Eidos Napoli is a tailored clothing and lifestyle brand which is led by Creative Director, Antonio Ciongoli, and it was launched by Isaia Corp as a stand-alone brand in 2013, based in NYC. 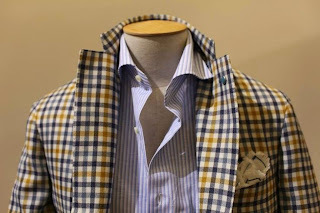 As a secondary brand by Isaia, Eidos Napoli has been hailed as the "cool younger brother" to the luxury Italian menswear brand by upholding the tradition of superior quality and meticulous craftsmanship but also taking a different approach with its appearance and attitude. The word “eidos” is Greek, and it means “the soul of something” or the “essence of something”, what it means is “true form". As their name, the brand is all about doing things the right way. In order to balance craftsmanship and keep the brand accessible, they choose their partners very carefully. 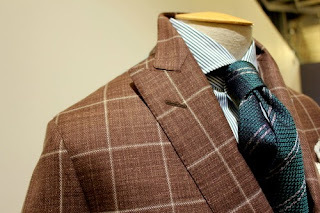 Their main supplier, Michelangelo, produces the suits and outerwear in a small town called Frosinone. 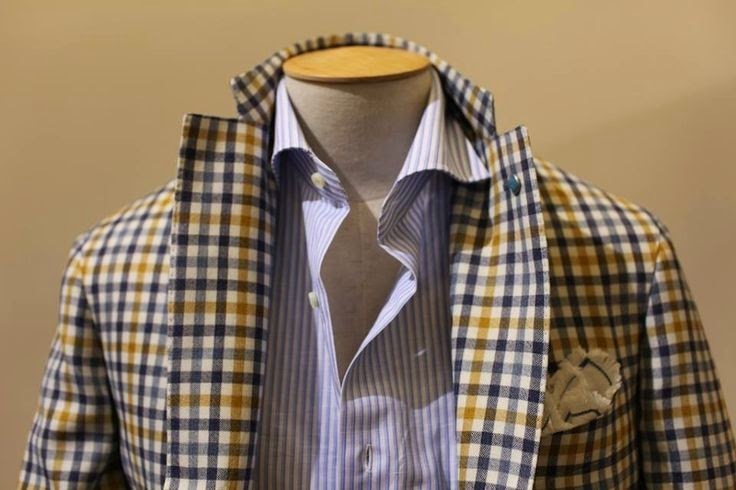 The factory is owned by Isaia, and has been for more 35 years. They’re trying to do things the right way and become custodians of a tradition. They produce everything from swim trunks to tuxedos, and their production is all done in Italy with a full canvas construction. 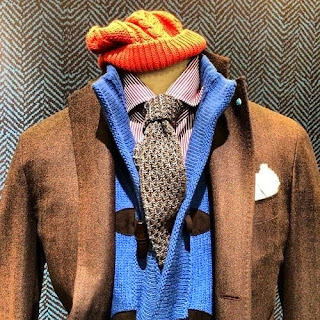 Eidos takes the aesthetic of fine Neapolitan tailoring in a more approachable way with a casual elegance. While maintaining that classic sense of style, Eidos still does something new. The way they do that is by taking people on a trip. And every single season they try putting things together in a slightly different way, whether by mixing colors or by introducing some new subtlety in texture or fabric to the collection. Their target customers are people who are interested in putting themselves together. The kind of guys who cares about getting dressed every day, and showing people their best self every day. However, people don’t want to look like spending all day thinking about what they were going to wear that day. Thus, what Eidos do is that they try to focus on simplicity is for the guy who wears the clothing. The way they put the collection together is very much engineered to make shopping the collection as simple as possible. Simplicity is Happiness. 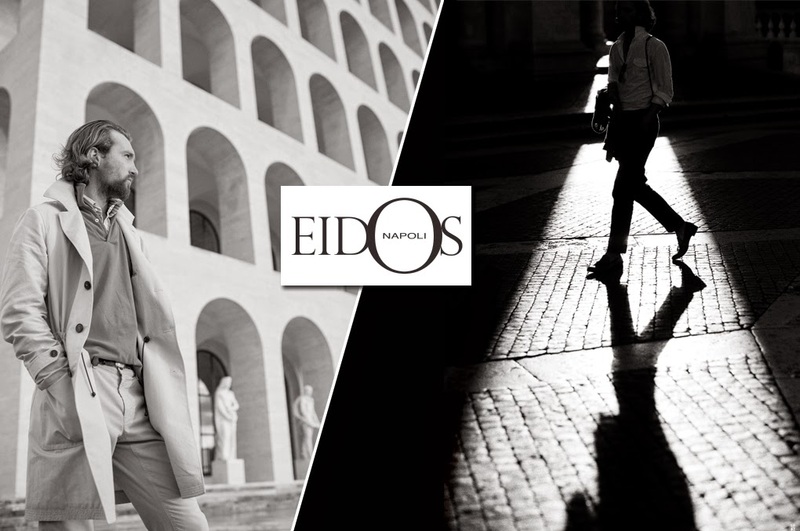 This brand, Eidos, is being able to make their customers confident and delighted every day. 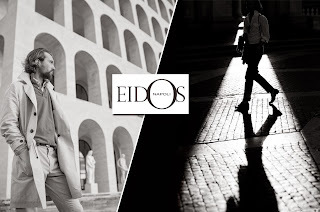 We are so excited that Eidos is coming to Utah Woolen Mills in Fall 2015. Come in and join us September 10 for our official launch party!